Many times we feel that we are right but people do not give us good response. However we do not know our drawbacks. 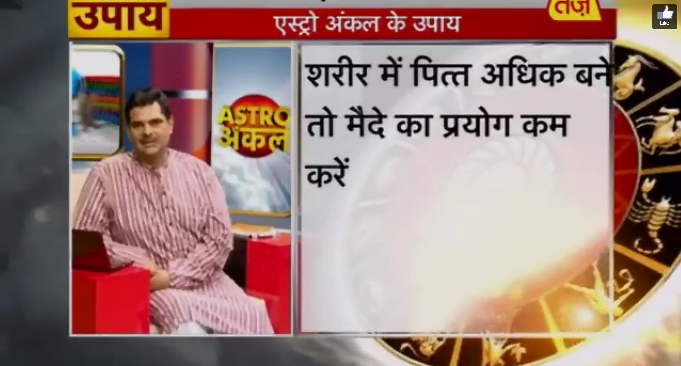 An Astrology remedy for those who have stick mindset, who thinks they are always right, no one can change them, here is astro upay by astro uncle. If your heart line stops below the third finger then you have short temperament. You can say directly to anyone. You do not have intention to do that however you say it. If your heart line goes to the Saturn Mountain then you are selfish. When you need help you can ask anyone but when they need help from you then you do not have time. If there is gap between heart line and mind line then a person who wants that you become good and respected person, you will dislike them. You will like those people who does not do anything and have selfishness. In this case, you will lose good people. You may have problems in your married life. You will blame others. You do not have habit of adjustment. You would always believe that your opinions are right. If mind line comes below the fourth finger then sometimes person talks very rudely. You will lose your relatives and friends. If life line goes towards thumb then you will have arrogance. If life line goes towards Jupiter Mountain then you will have very high ego. You have to serve cow, idol and temple. You have to donate turmeric and rice on Thursday. You have to donate Kheer on Monday. You can go in Satsang. Special Remedy: If you have bile problem then you have to avoid corn flour. Astro Tips for How Should be Your Visiting Card?